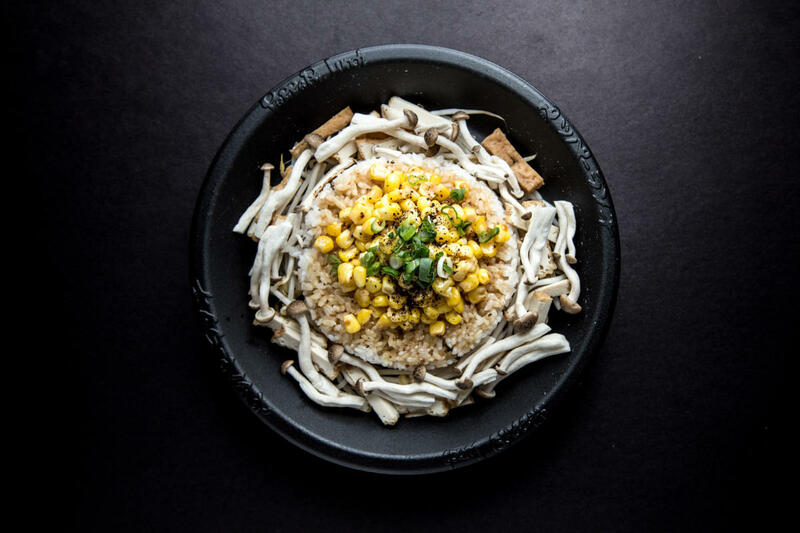 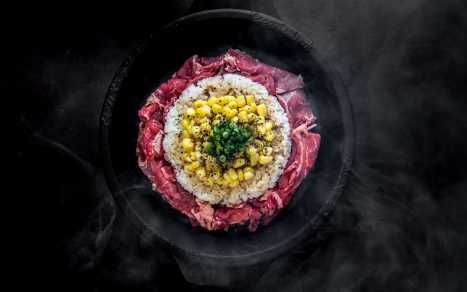 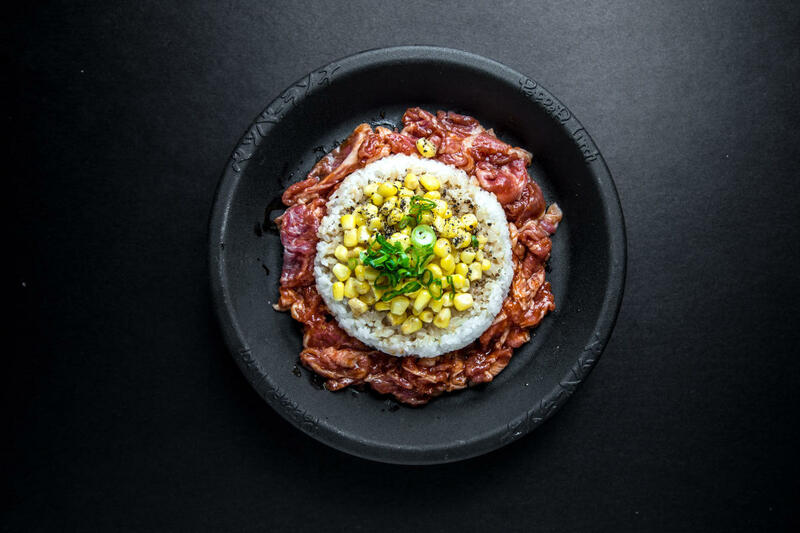 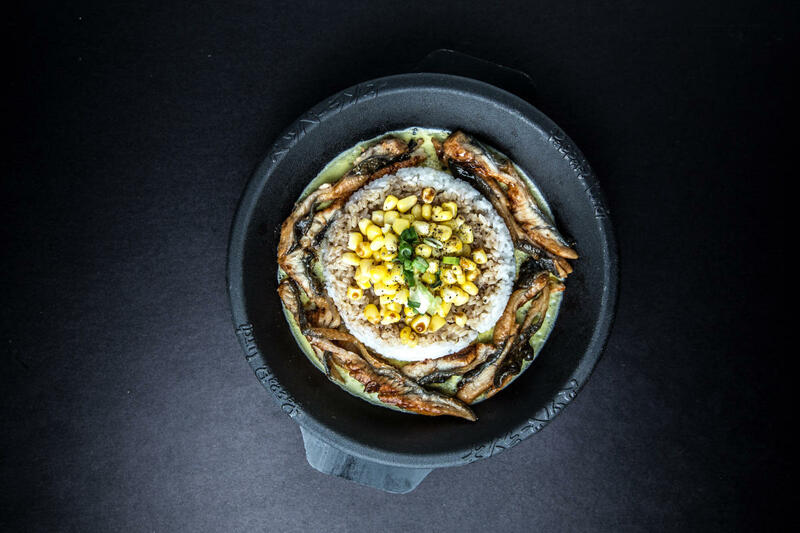 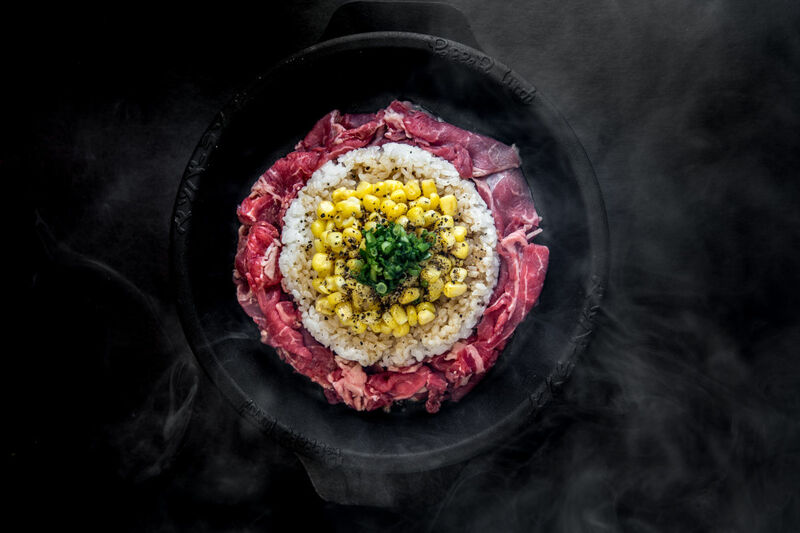 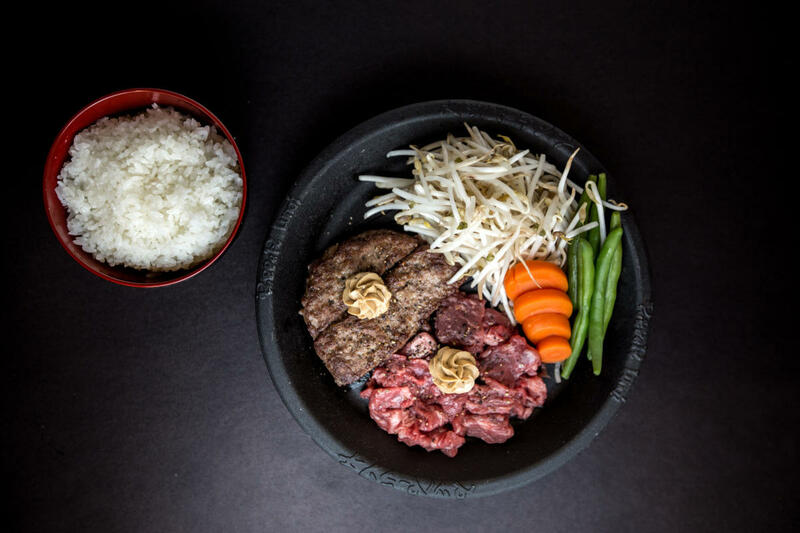 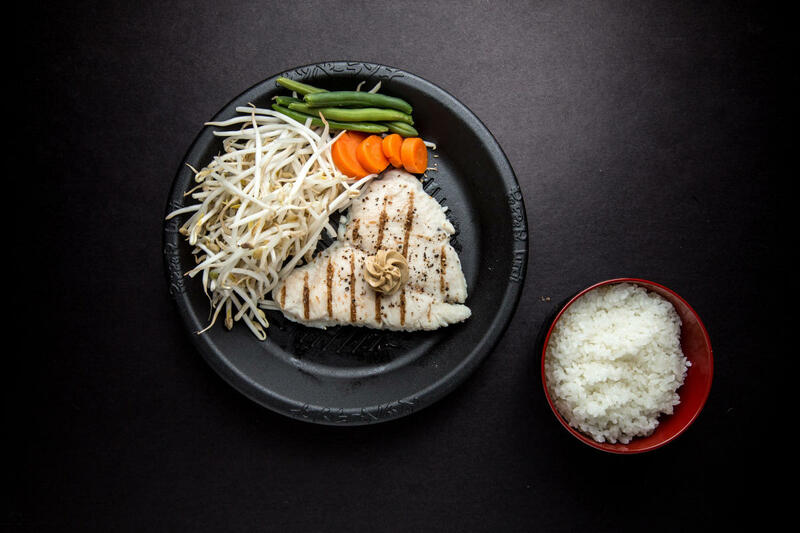 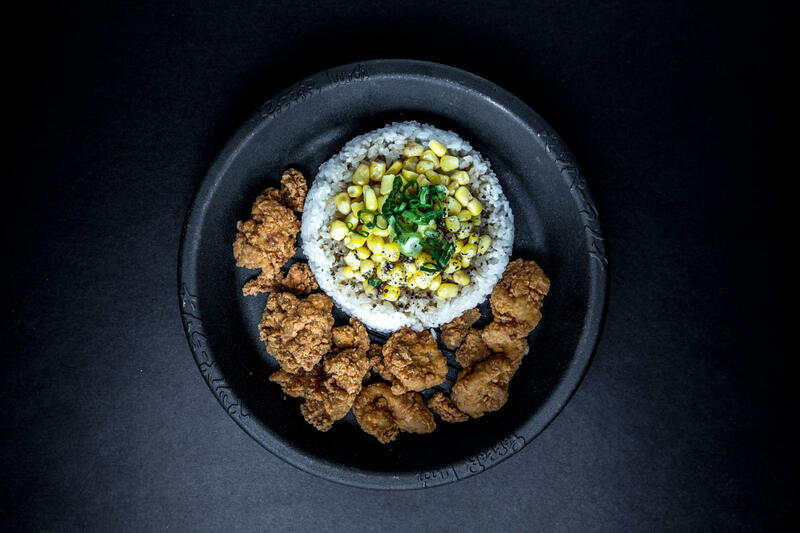 All Pepper Lunch dishes are served on an teppan or iron plate, which reaches 260 degrees Celsius in 70 seconds. 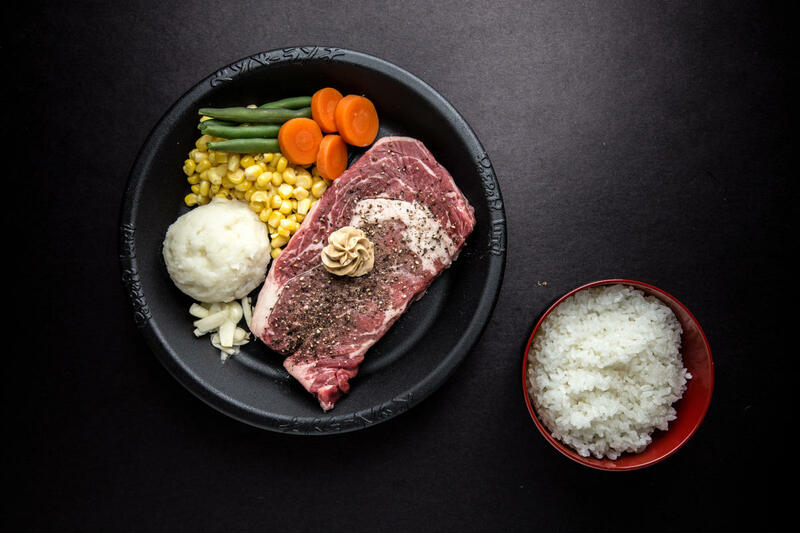 Guests grill the seasoned beef to their desired preferences, creating customizable and interactive dining experiences that result in flavourful, sizzling hot meals. 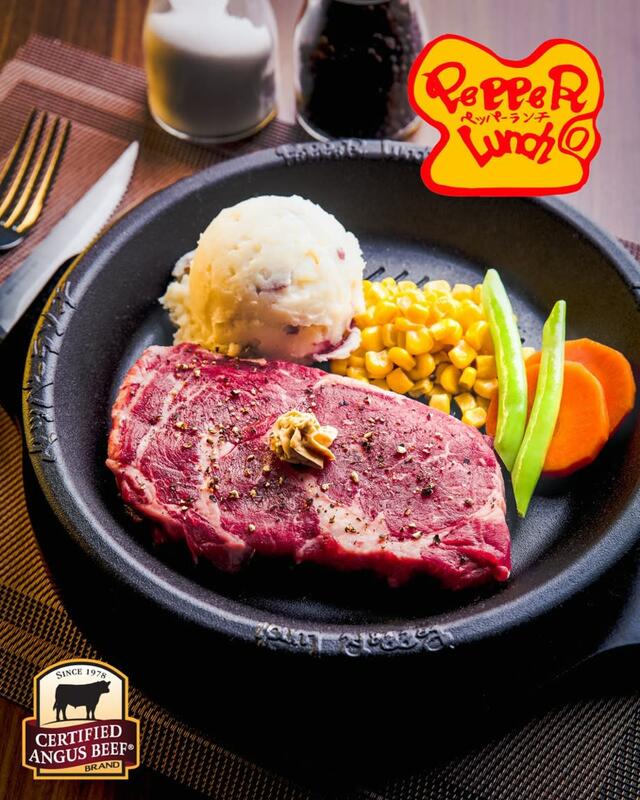 Over 150 locations around the world, Pepper Lunch is one of Japan’s leading fast-casual restaurant franchises. 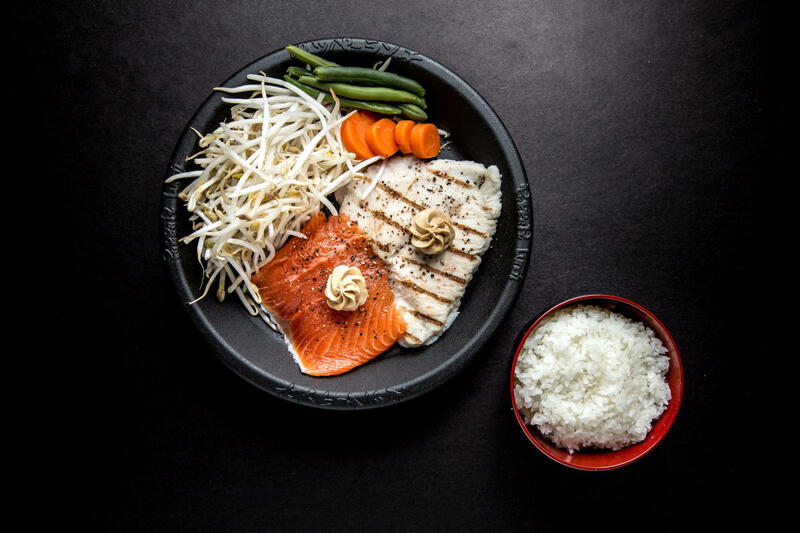 Its first Canadian outlet opened in Richmond in 2015, introducing to B.C. 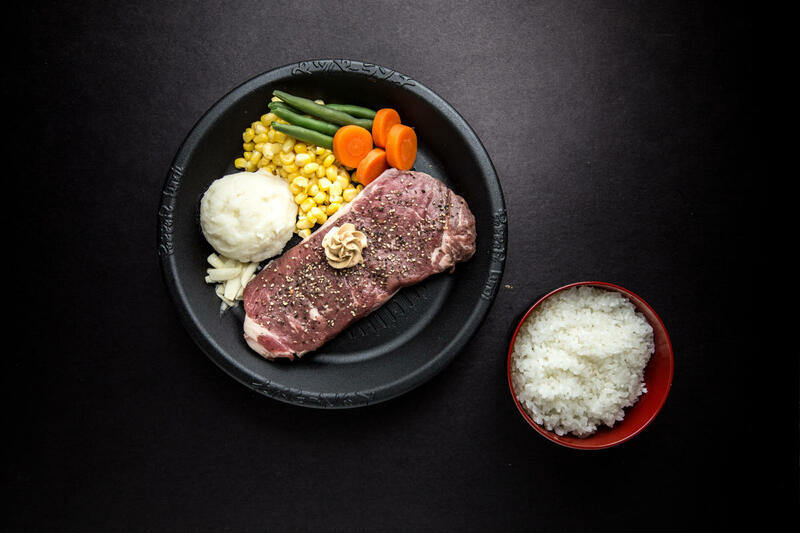 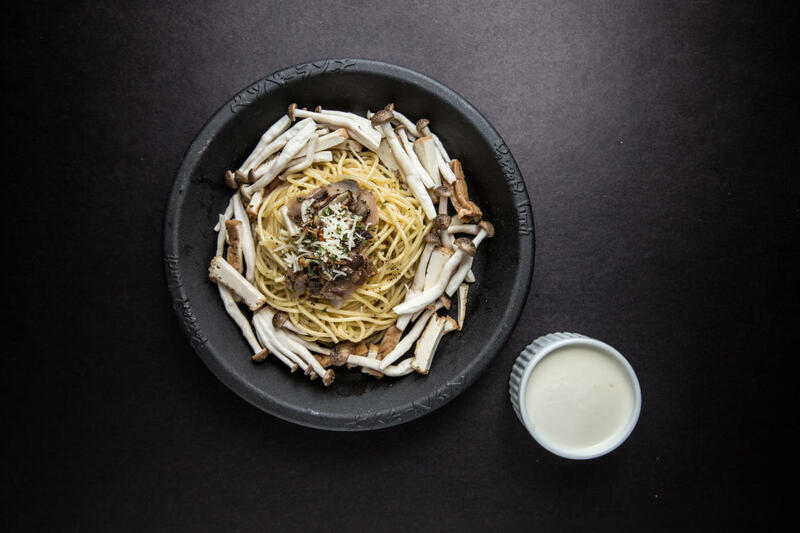 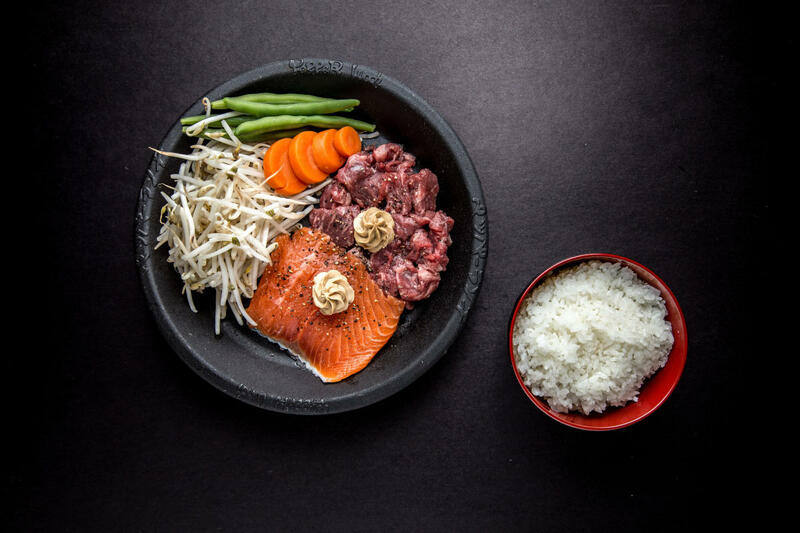 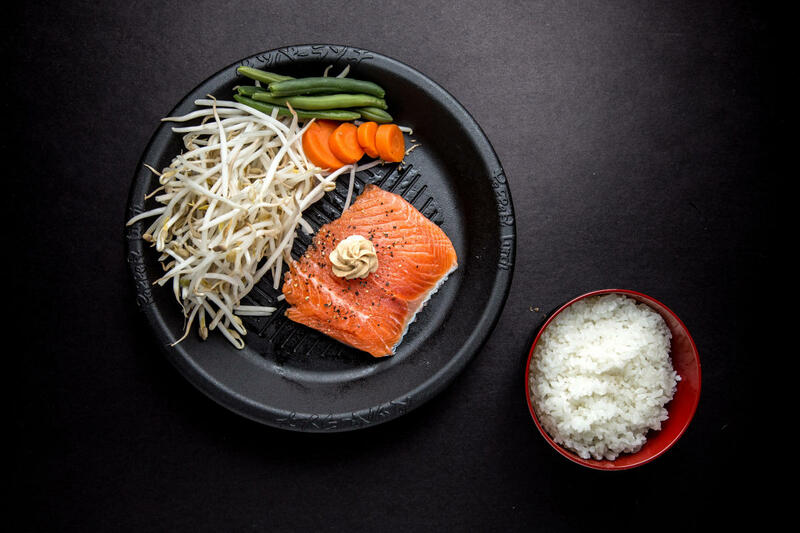 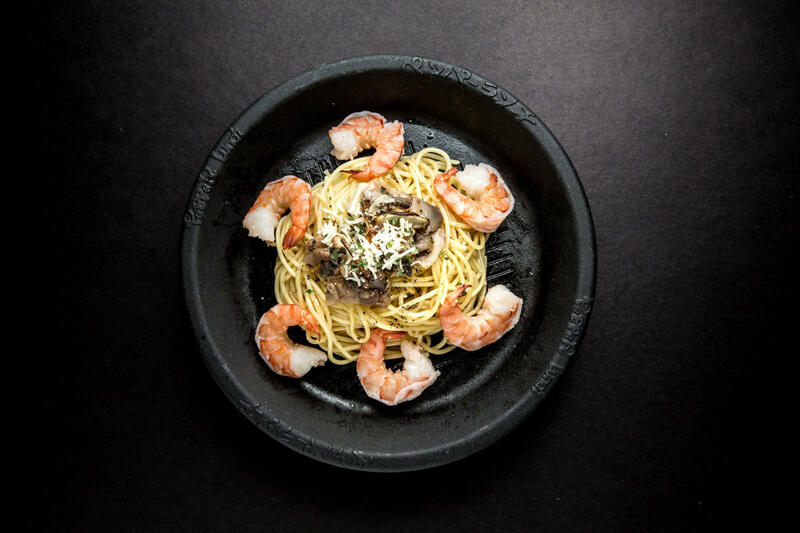 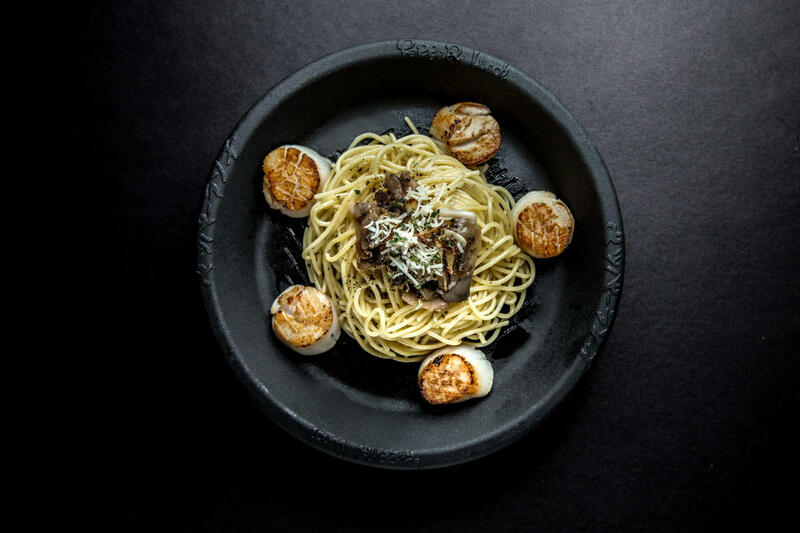 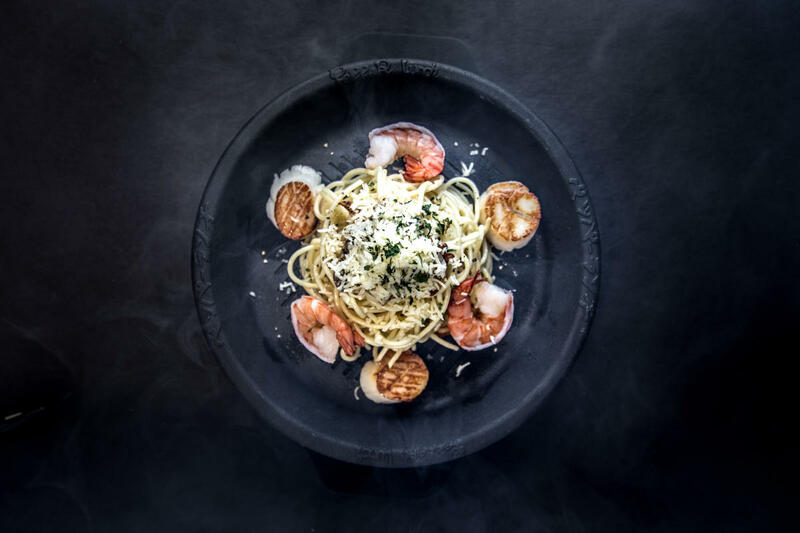 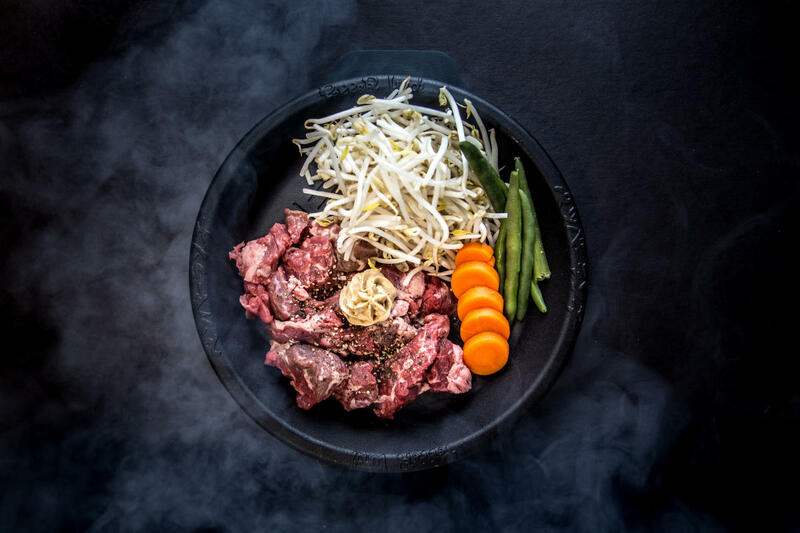 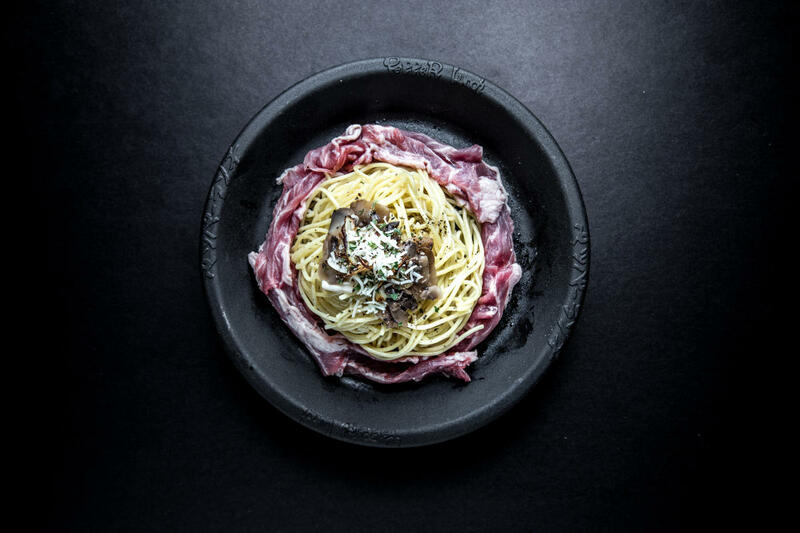 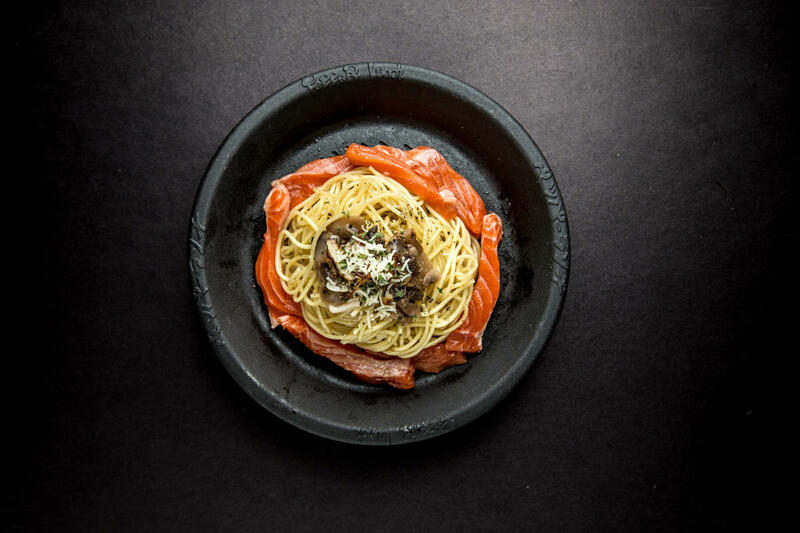 residents to the company’s patented Teppan preparation and signature Roasted Black Pepper seasoning.